« Wine: The Healthy Choice? Exciting News For Twin Cities Folk!! The Aaron Berdofe Wine and Food Experience is coming to the Kitchen Window in Uptown. 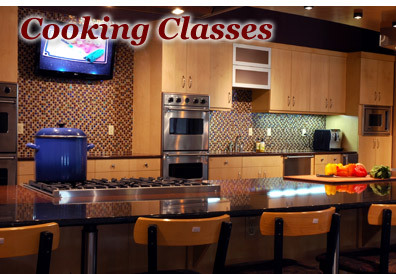 I will be leading two classes this fall in their super fantastic kitchen they have on the upper level in Calhoun Square. It sounds like space for these fills up quickly so click the links below and get registered! Can’t make it? Contact me about private events for you and your friends.